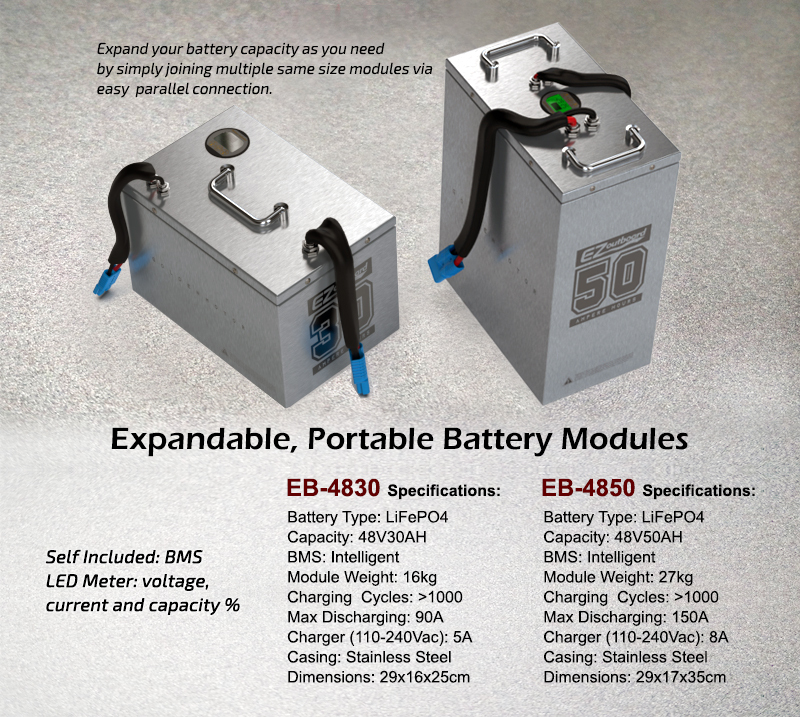 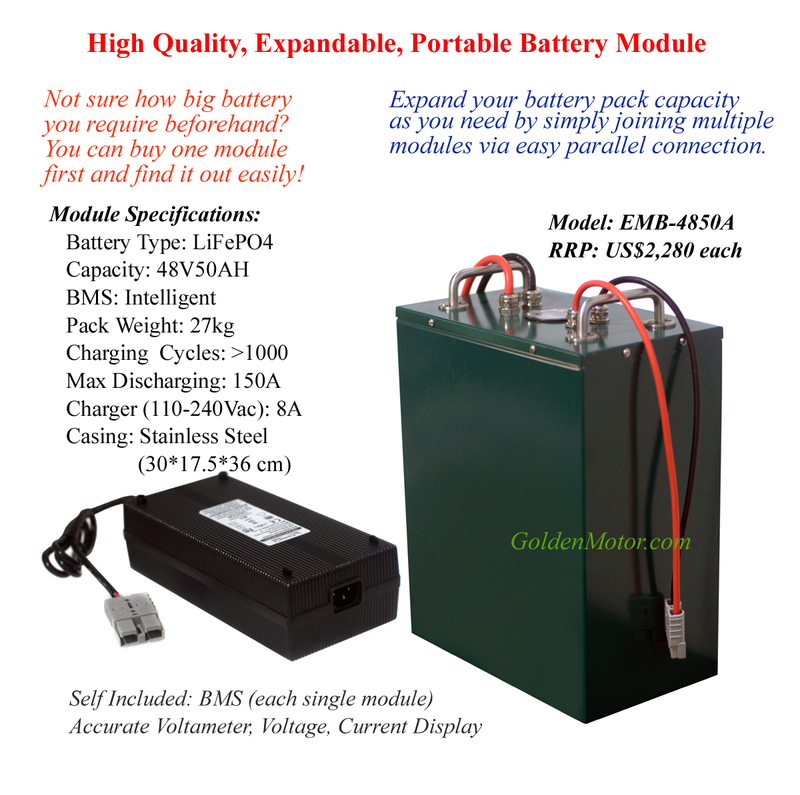 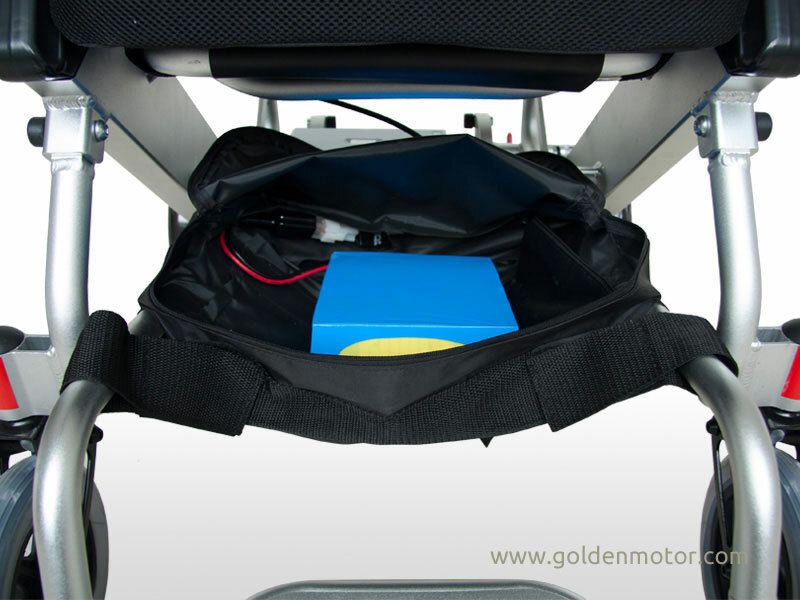 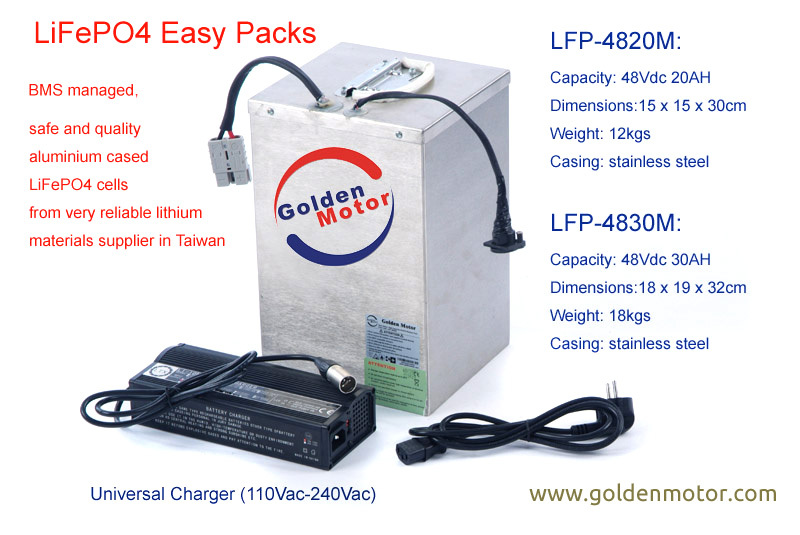 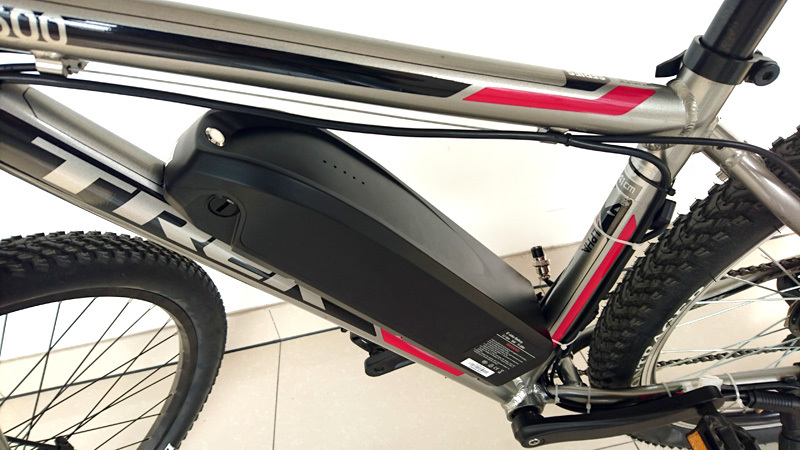 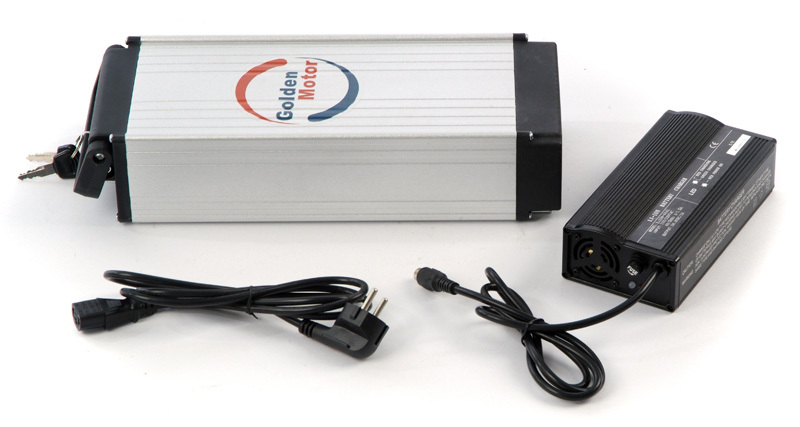 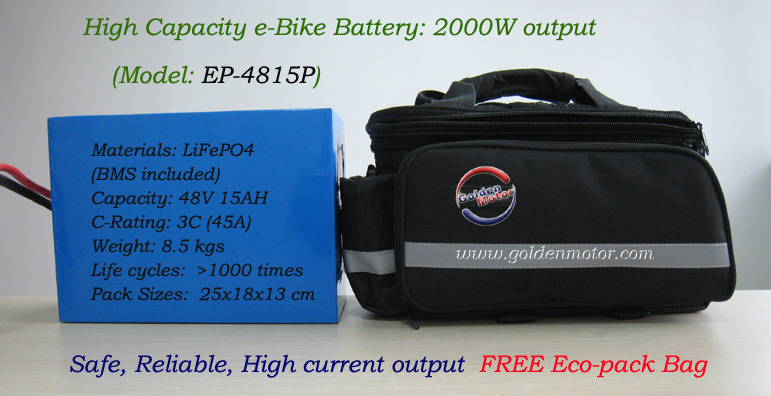 GoldenMotor portable and foldable Solar Charger available in 36V (charing output: 50.8V) and 48V (charging output: 70V). 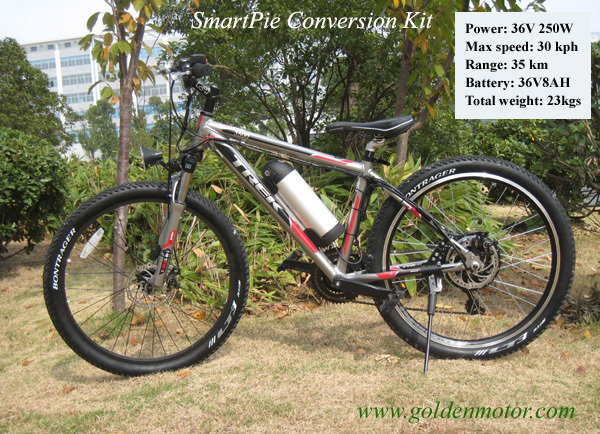 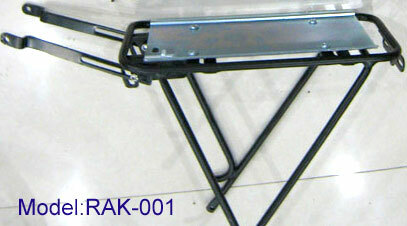 The weight is 12kgs, dimensions: 67*53*8cm after folding. 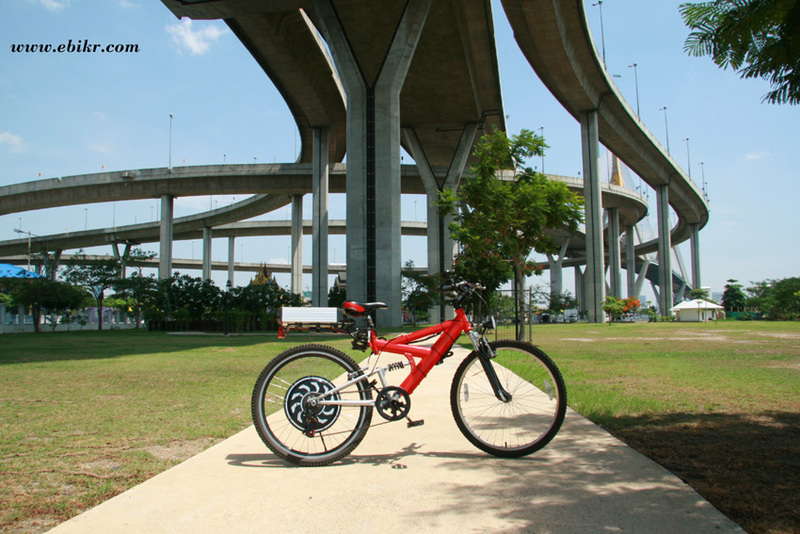 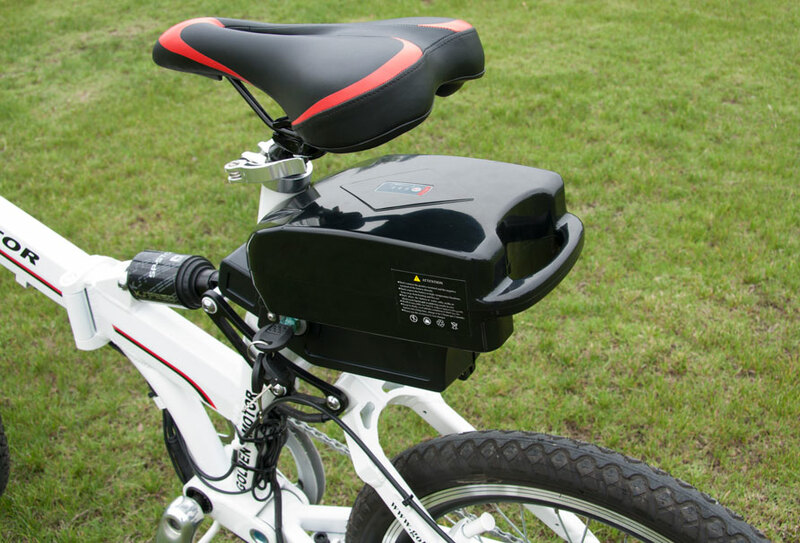 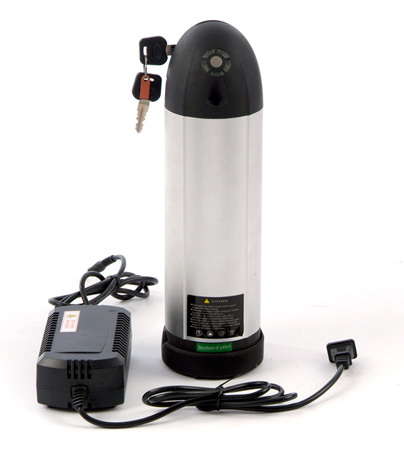 You simply plug and charge your battery pack with sun shine! 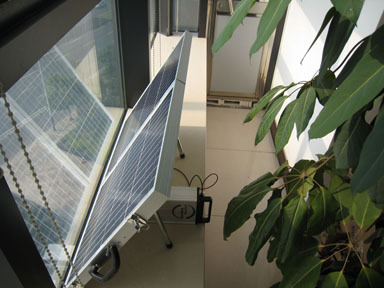 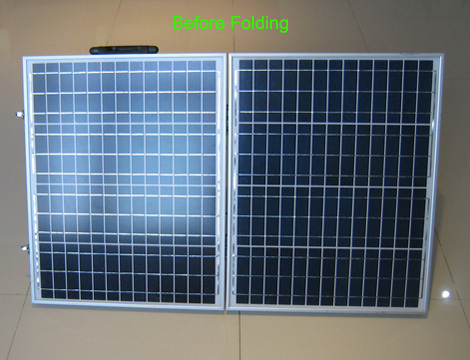 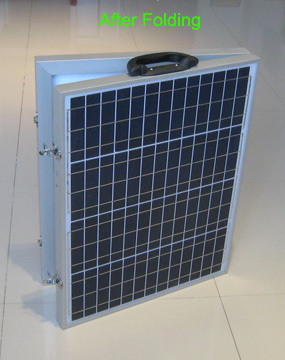 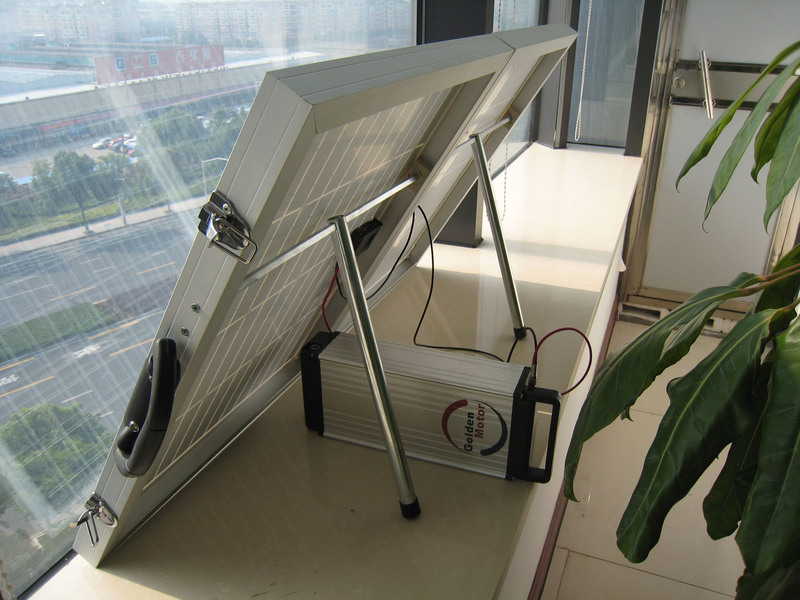 You can fold the two solar panels and carry it like a suit case, easily place it into your car boot. 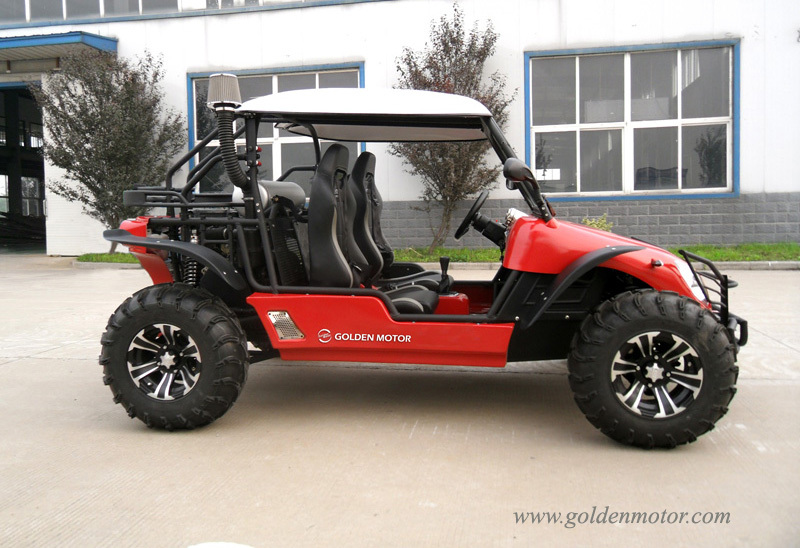 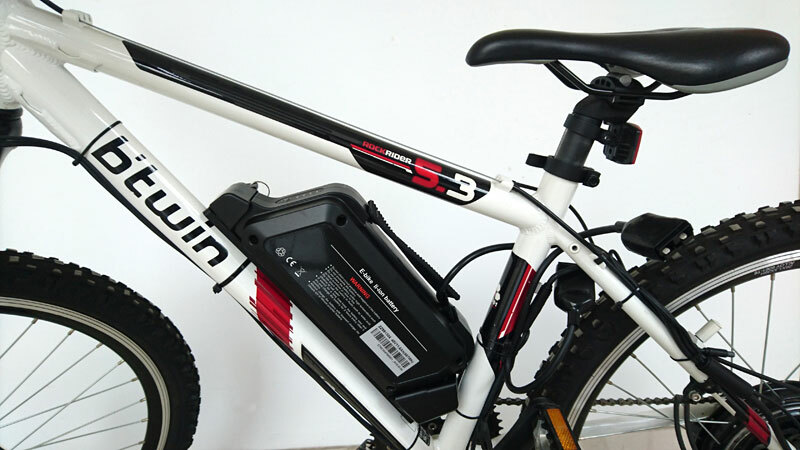 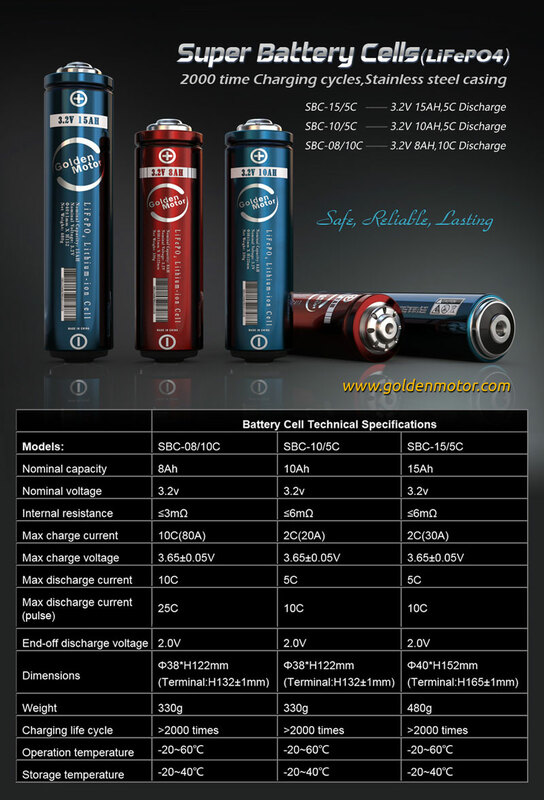 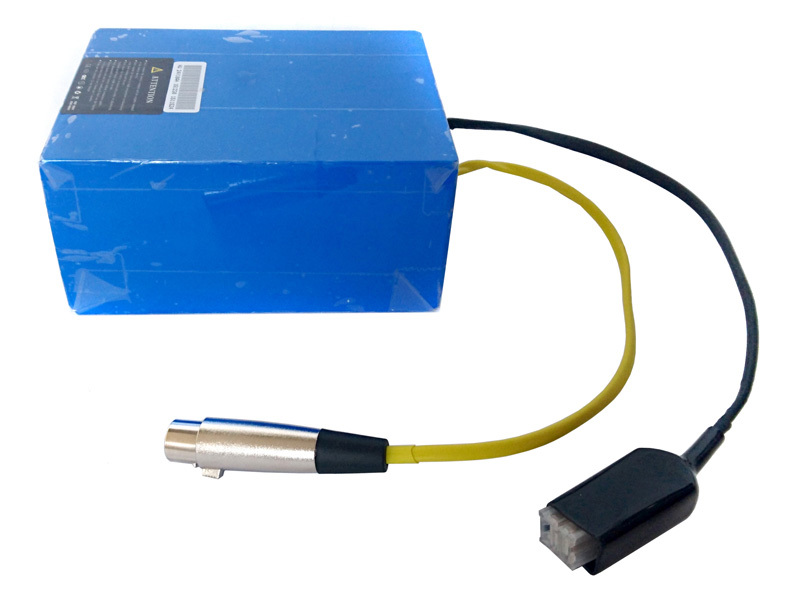 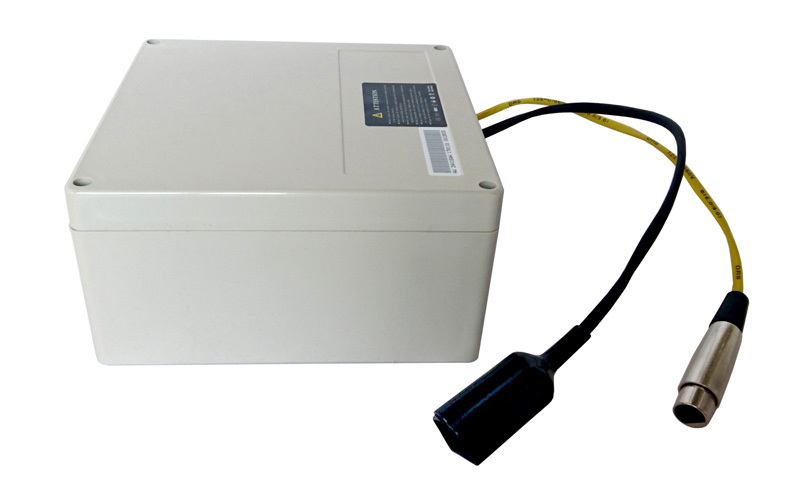 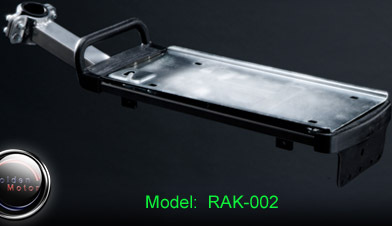 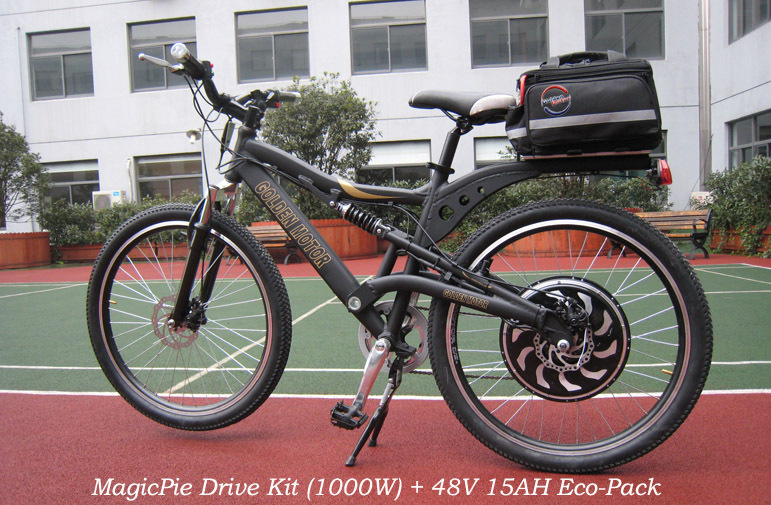 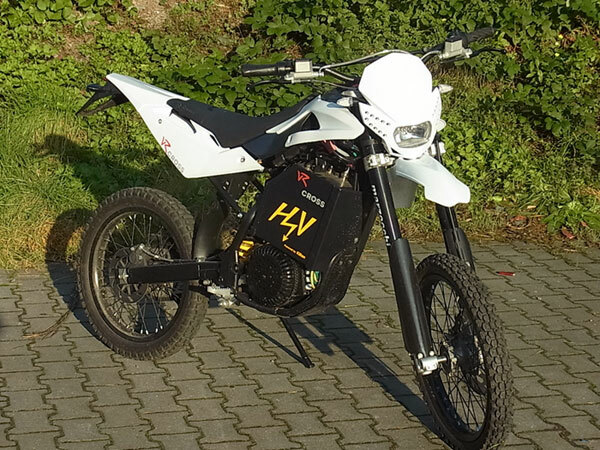 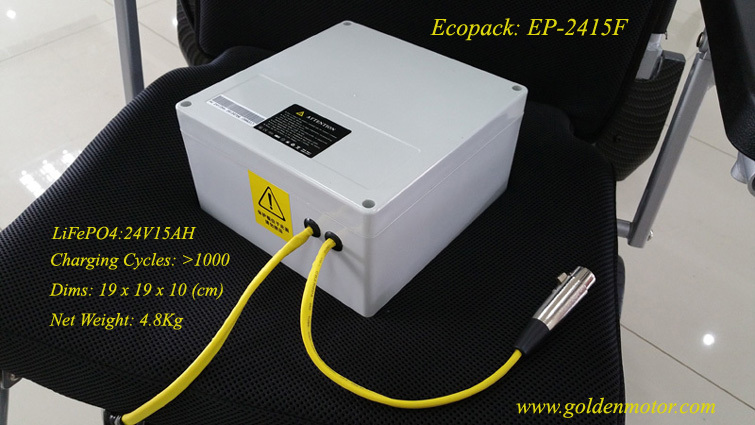 Although, Lead Acid battery is lower in cost and safety acceptable; however, with extremely toxic, worse for the environmental concern, short cycle life, heavy in weight, therefore, we don't put it as a group for comparison.